Fairer Finance’s Consumer Advisory Board is an independent group which oversees the work of our organisation, and ensures that we never prioritise our own commercial interests ahead of the interests of consumers. The Consumer Board meets twice a year and scrutinises all commercial contracts that Fairer Finance enters into, as well as our research, ratings and commentary. A report is published by the board once a year. 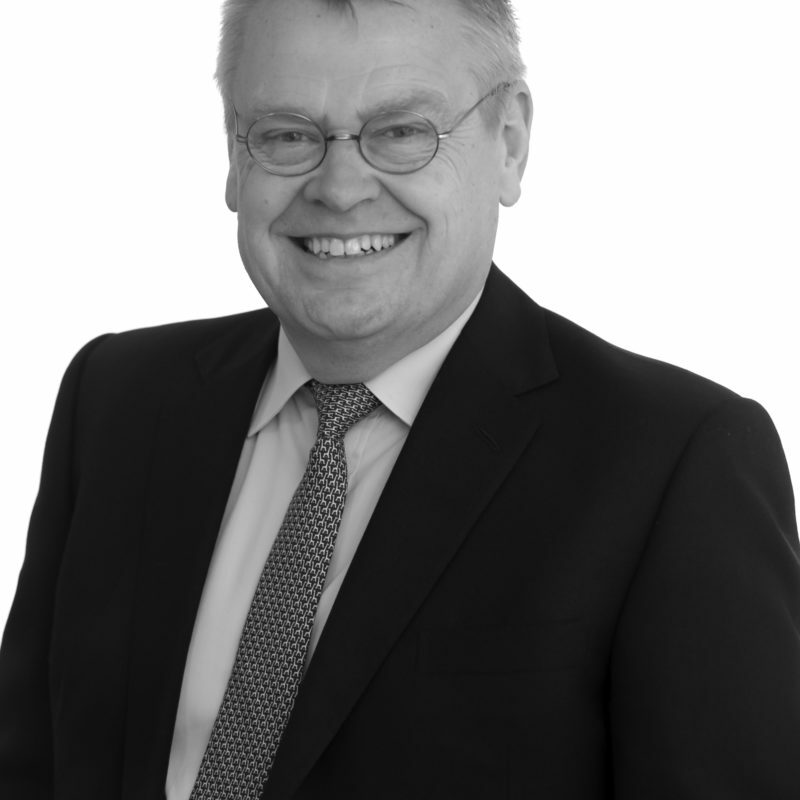 Adrian Coles OBE is the Chair of Fairer Finance's Consumer Advisory Board (CAB). The CAB was established in August 2015 to scrutinise the business of Fairer Finance, and ensure that all of its work is of benefit to customers of banks and insurers. 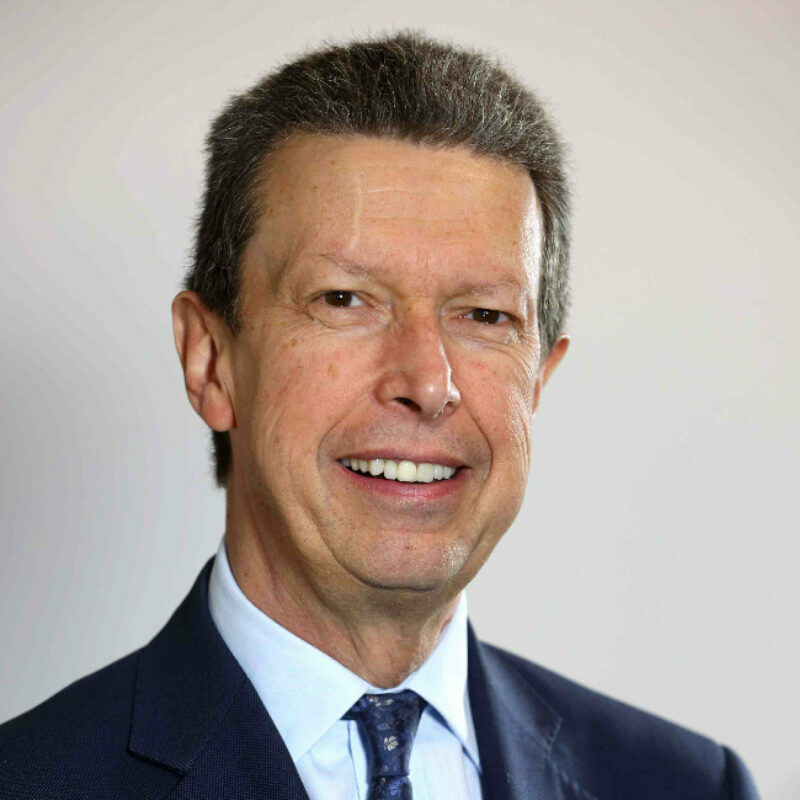 Adrian has more than 35 years experience in the financial services industry, most prominently as Director-General of the Building Societies Association between 1993 and 2013. 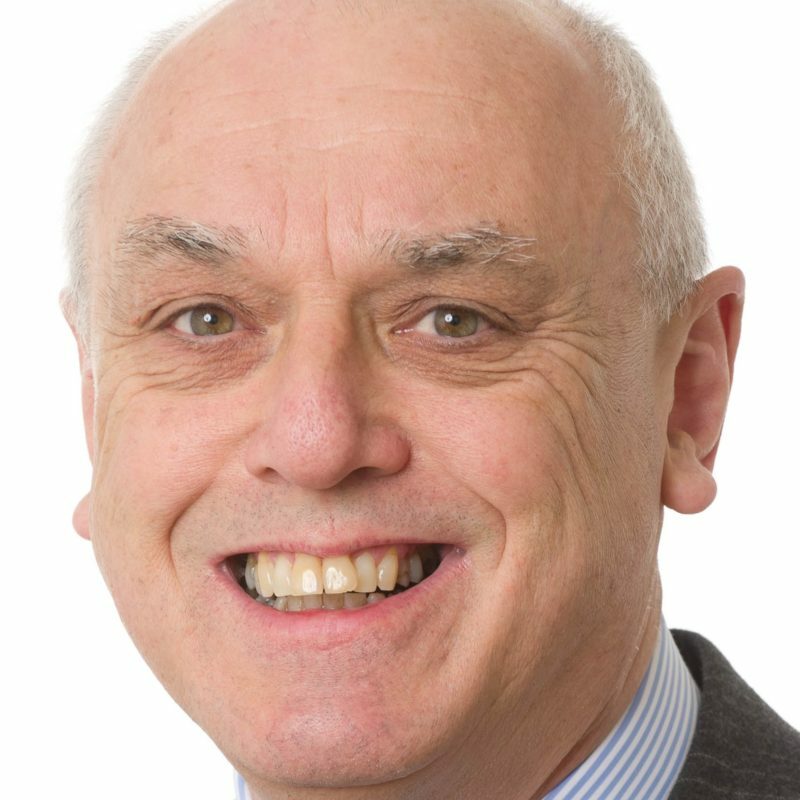 He has served on many boards and committees in the mutual and housing association sectors. He is currently a non-executive director and chairman of the conduct risk committee at the Progressive Building Society (in Belfast), a member of the Financial Services Commission (in Gibraltar), senior independent director at the Reclaim Fund Ltd (which forwards dormant bank and building society account monies to charity, while ensuring sufficient funds remain to meet reclaims from account holders no longer dormant) and chairman of Housing Securities Ltd, a housing association borrowing "club". He is also a trustee of two pension schemes. Otto has extensive experience in pensions, financial services and consumer issues across a range of private and public sector organisations. He was director general of the Association of British Insurers (ABI) until the end of January 2015 and served on its Board from 2005. Previously he was chief executive with AEGON Group from 2005 to 2011 and chief finance officer between 2000 and 2005. He has also held a series of senior marketing roles at Abbey Life, Royal Life Holdings and Scottish Equitable. He was the independent reviewer of the Treasury Review of Generic Financial Advice – the Thoresen Review - published in 2008 which led to the creation of the Money Advice Service. He is as a Trustee of Young Enterprise, which incorporates the Personal Finance Education Group (pfeg), a charity focused on supporting the delivery of enterprise and financial education in schools. He’s also a Trustee of Step Change, a charity that provides free debt advice to consumers. Other current positions held by Otto are as an adviser to Citizens Advice Edinburgh and a governor of the Pensions Policy Institute. Christine has worked at senior level in financial services since 1998 when she was appointed Consumer Director at the Financial Services Authority. She joined the National Association of Pension Funds as chief executive in 2002 and was group managing director of Public Policy at Barclays from 2006 to 2011. She has served on the Boards of the Office of Fair Trading, Advertising Standards Authority, ING Direct and Consumer Focus, which she chaired from 2010 to 2014. 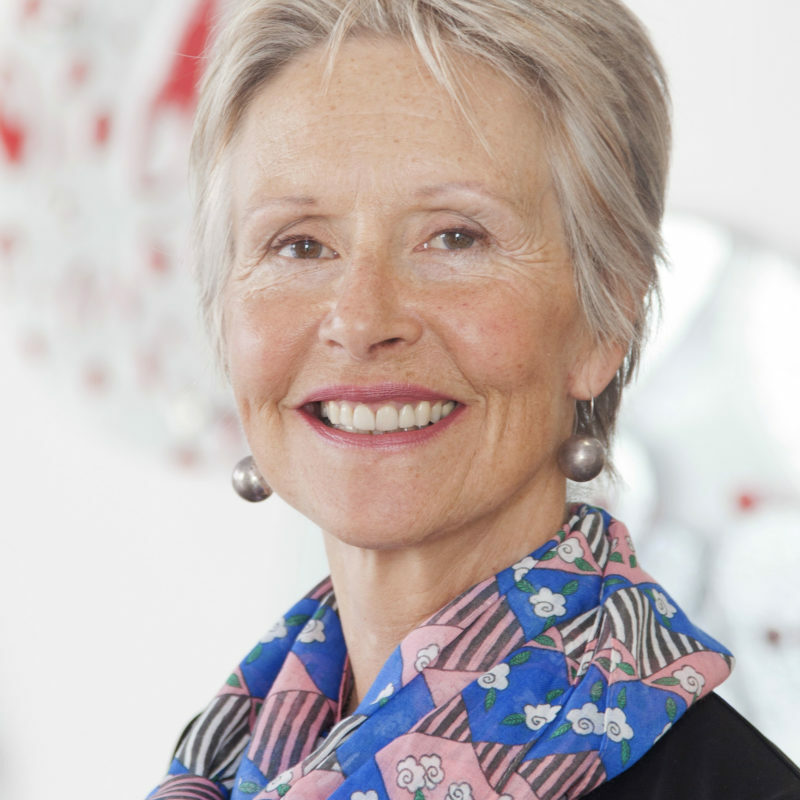 Christine chaired the Peer-to-Peer Finance Association until March 2018 and serves as a non-executive director on the boards of OFWAT, OFGEM, ABTA and Brighton and Sussex University Hospitals. She is also a member of AXA’s Stakeholder Advisory Panel. Laurie’s executive career was in senior roles in major insurance, pensions and investment businesses. As a non-executive, he has served on the boards of NEST, the Pensions Regulator and the Money Advice Service and chaired MGM Assurance. He now chairs the Independent Governance Committee for Zurich UK, the DC pension plan for Trinity Mirror plc, and B Different, a specialist financial services research agency. He is a Commissioner with the Financial Inclusion Commission, on the Council of the Pensions Policy Institute and a trustee of the Quest School for autistic children. He is a fellow of the Chartered Insurance institute and of the Pensions Management Institute. He was appointed CBE for services to pensions reform in 2006.